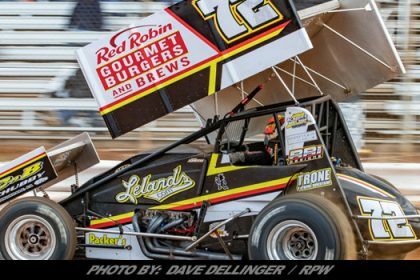 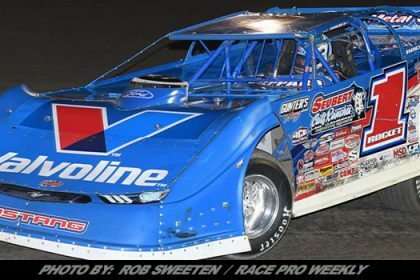 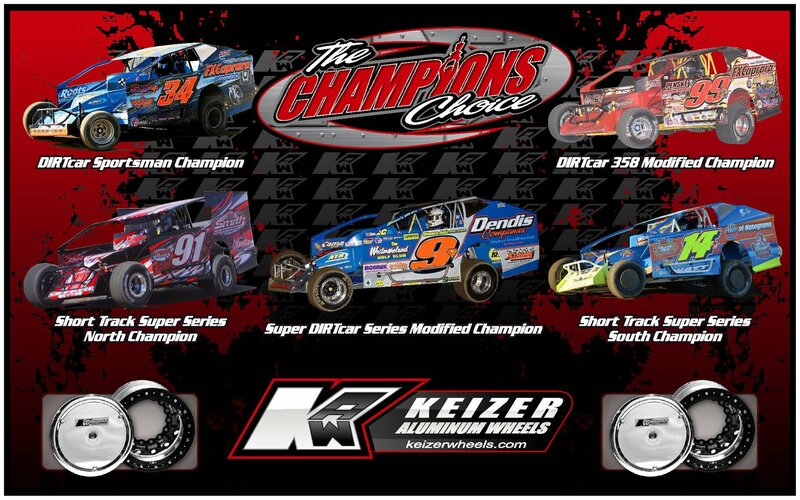 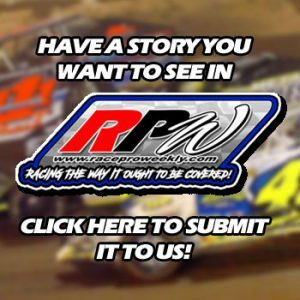 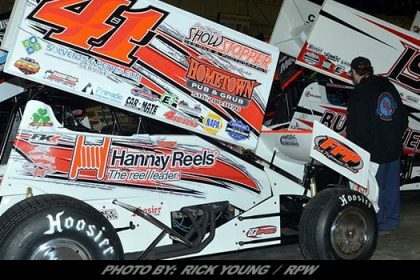 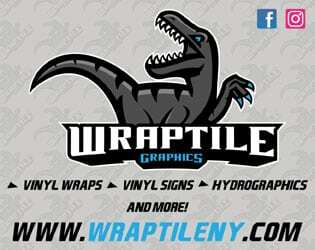 Story By: KOLBY RAMEY / BRIDGEPORT SPEEDWAY – SWEDESBORO, NJ – The Bridgeport Speedway announced today that they will continue to offer their point titles for the Big Block Modifieds, 602 Crate/Sportsman and Outlaw Stocks on the 5/8th mile speedway in 2019. 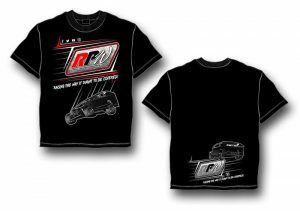 All systems are go for 2019. 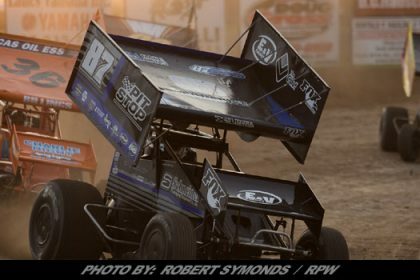 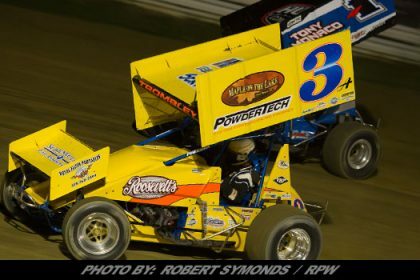 There are plans for several special shows on the 3/8th mile track including the return of the USAC wingless sprint cars during the Eastern Storm as well as a visit from the World of Outlaws during the 2019 season. 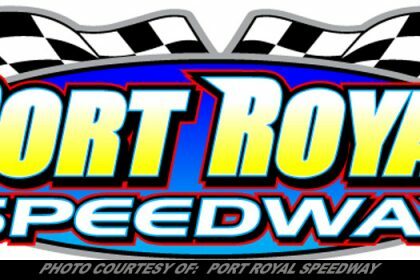 Bridgeport is also involved in conversations with DIRTcar to obtain a date for the return of the Super DIRTcar series to the Bridgeport Speedway in 2019. 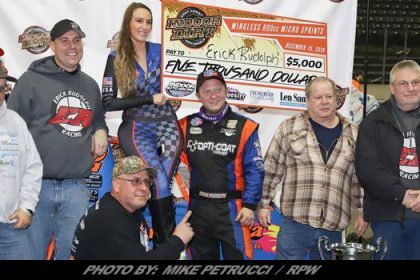 Bridgeport’s owner, Brian Ramey and the management team did not feel that the weather allowed them the time or the opportunity to fully explore the options that exist with the 3/8th mile track during this season. 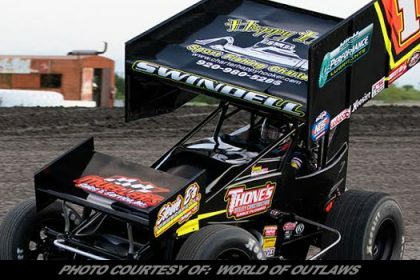 Weather wreaked havoc with all outdoor events this year, forcing the cancellation of many events including the World of Outlaws and the Super DIRTcar series.